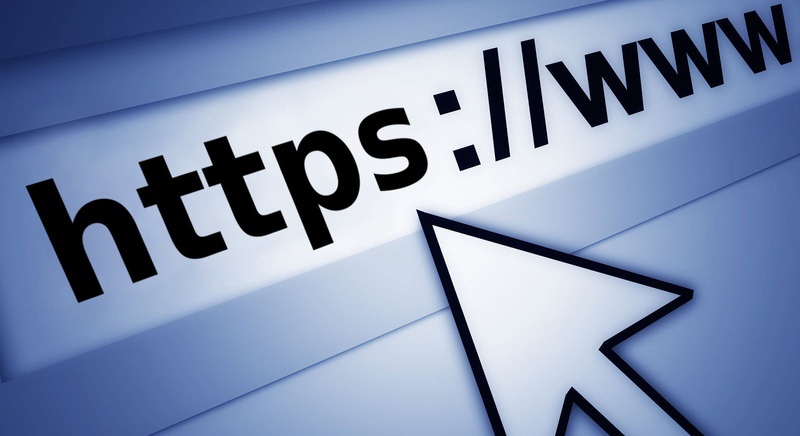 Some businesses are reluctant to commit to the expense of https. The SSL cert is a new annual charge on being online, and the process of converting a website to https involves technical skills and server access that most will have to pay somebody to do for them. But the tide has turned in favour of security in several ways. Responsible businesses have always wanted their customers personal information and credit card details to be collected safely via their website. That became a legal necessity with the roll out of the EU General Data Protection Regulations in May. See our article here. Converting your website to https is now a marketing imperative as well. Google has responded to the changing climate on data security with updates to its search engine, Chrome browser and Google AdWords. Why are these Google changes significant? Because Google remains the No 1 search engine in Ireland delivering results for over 96% of all searches, Google Chrome is the chosen browser of 66% of users, and Google AdWords according to Wolfgang, “generates 62% of all traffic and 63% of all revenue from online Ads in Ireland”. So what are Google’s changes? There are many, but two are important in this context. “You want your customers to have a safe and secure experience, every time they engage with your website. Too many brands still use unencrypted HTTP to send users to their landing pages. That’s why Google strongly advocates that sites adopt HTTPS encryption“. How do you convert your site to https? Here are eight reasons why you should have an SSL cert. Https sites will allow parallel tracking so that Google Ads will work better for you. 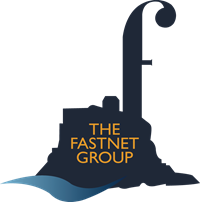 The Fastnet Group can test your site for GDPR and Google compliance. We also sell and fit SSL certificates and can convert your site to https.